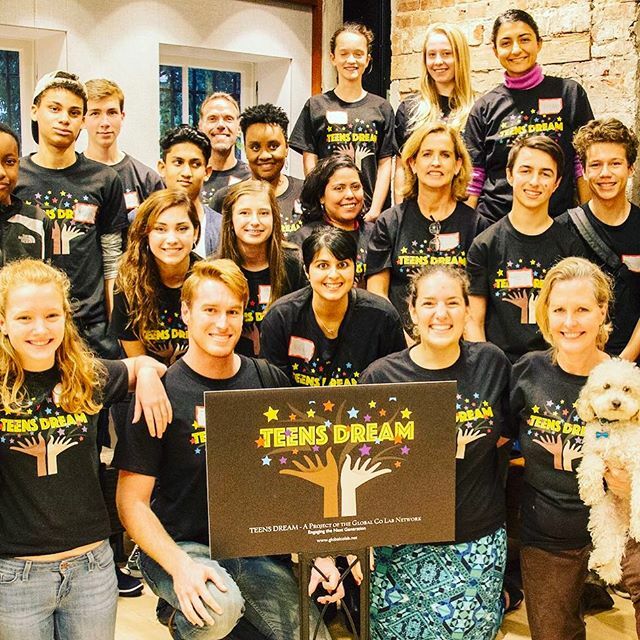 Teens Dream: It’s Not Just for Teens | Teens Dream Co Lab is a collaborative of teens and adults who encourage teens globally to be change agents in their communities, and the world! Enter Linda Staheli, a visionary and a force of nature, who has singlehandedly created an avenue for the world’s teens to have a voice. Linda is the creator of the Global Colab Networkand Teens Dream, a global contest in which teens can submit videos of their visions for themselves, for their communities, for their world. The videos have to be based on one of the UN’s Sustainable Development Goals. The grand prize winner gets $500 and a trip to Washington, DC, in order to attend an awards ceremony, show their video and receive their prize.